I’ve been uploading SFW stuff last time, I’m on something like vacation and I don’t want to be cought while drawing dongs and pussies, ok? 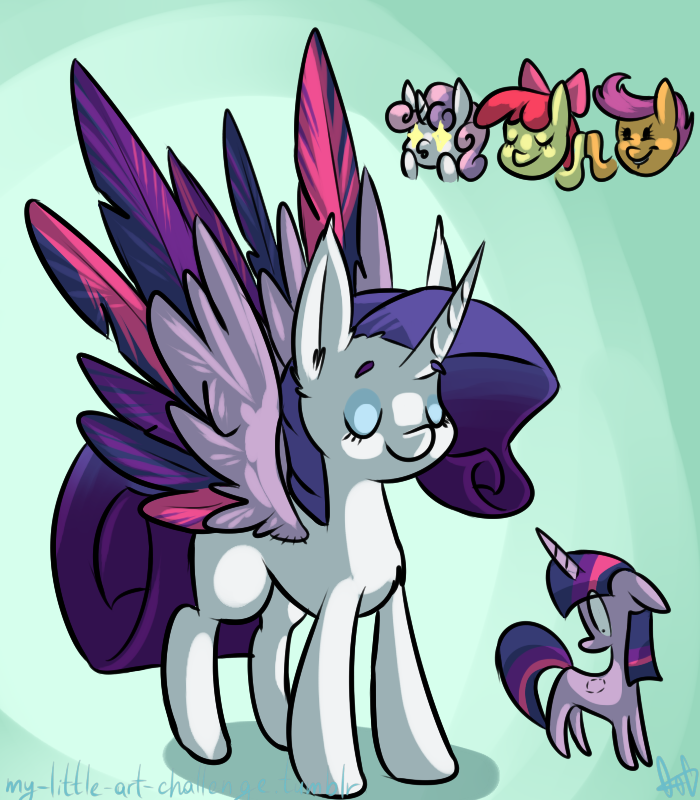 She was the OG alicorn anyway. ( http://youtu.be/h4sqiqh1-EM ) She was the OG alicorn anyway.